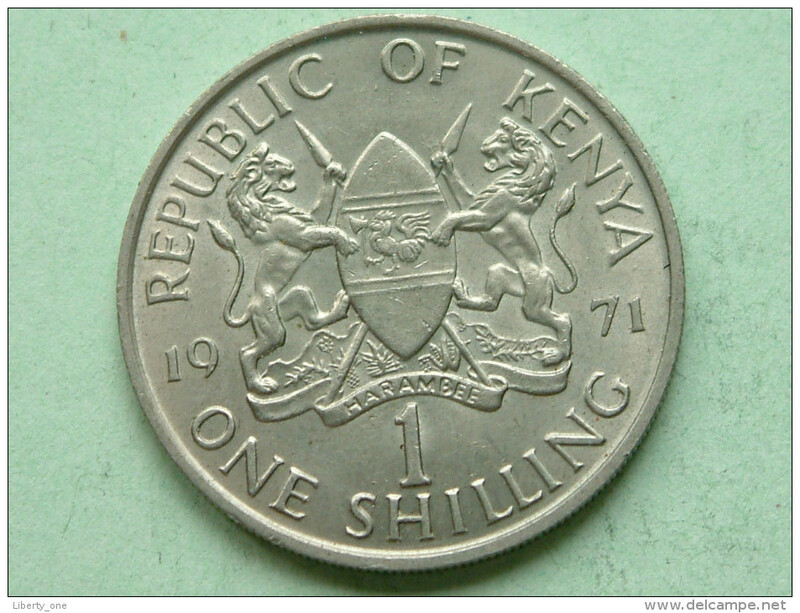 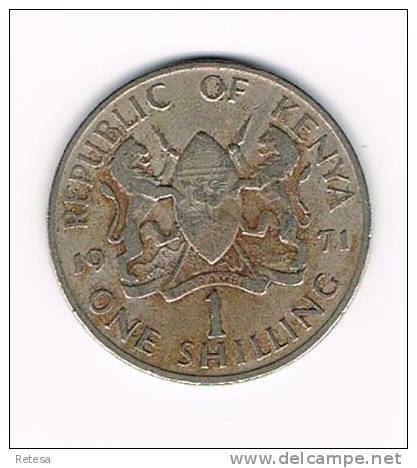 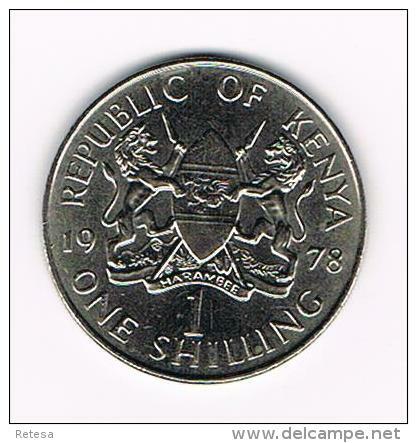 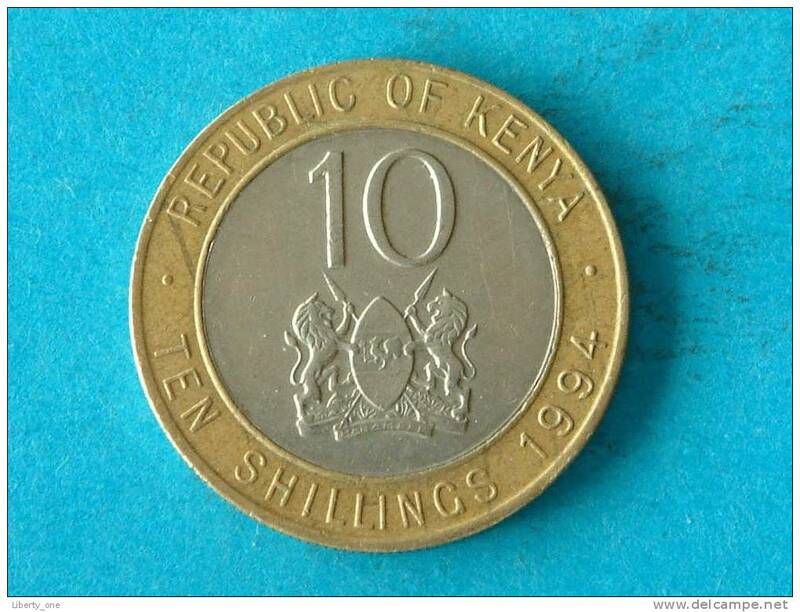 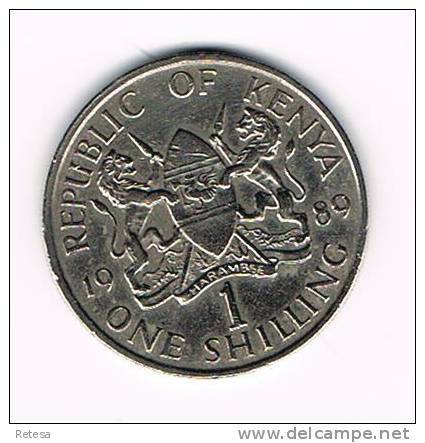 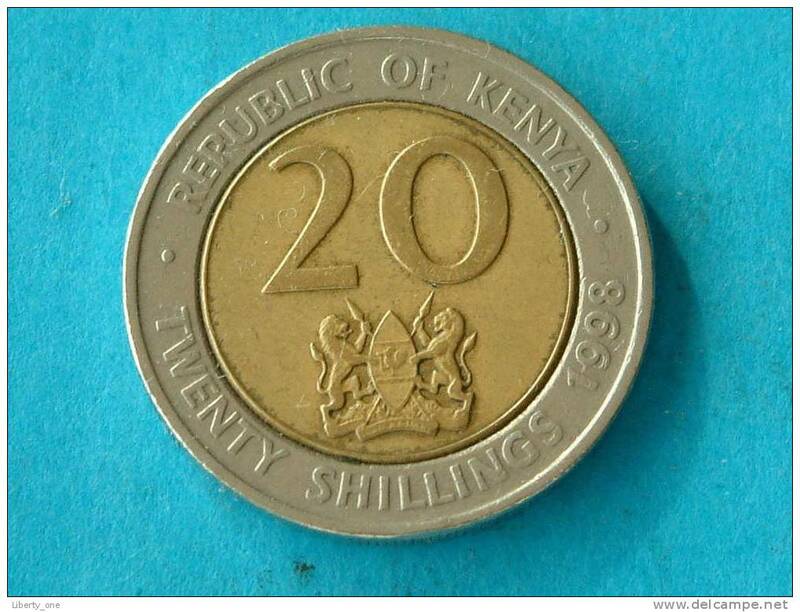 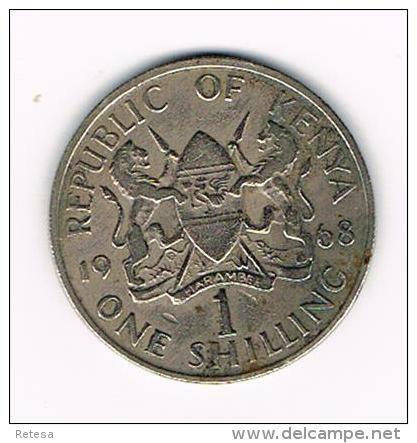 1994 - 5 Shilling / KM 23a ( for Grade, please see photo ) ! 1967 - 10 Cents / KM 2 ( for Grade, please see photo ) ! 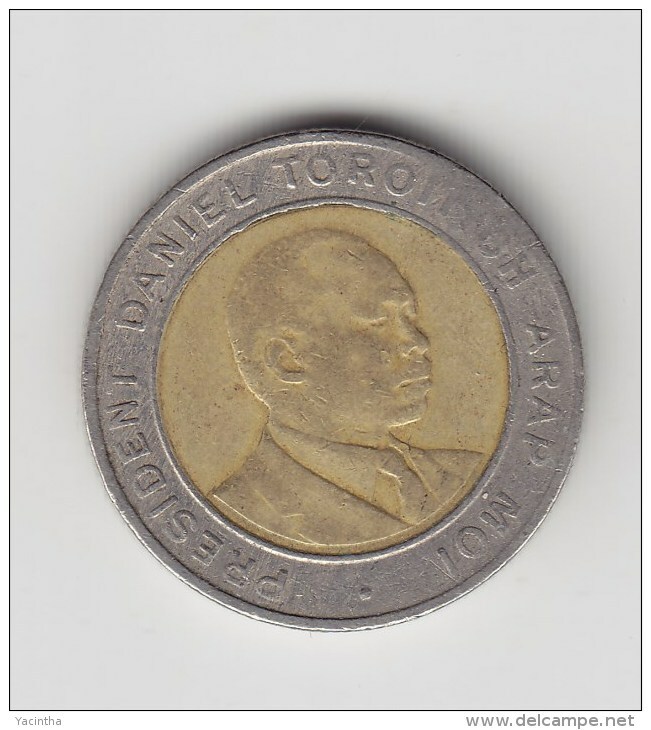 1971 - 50 Cents / KM 13 ( for Grade, please see photo ) ! 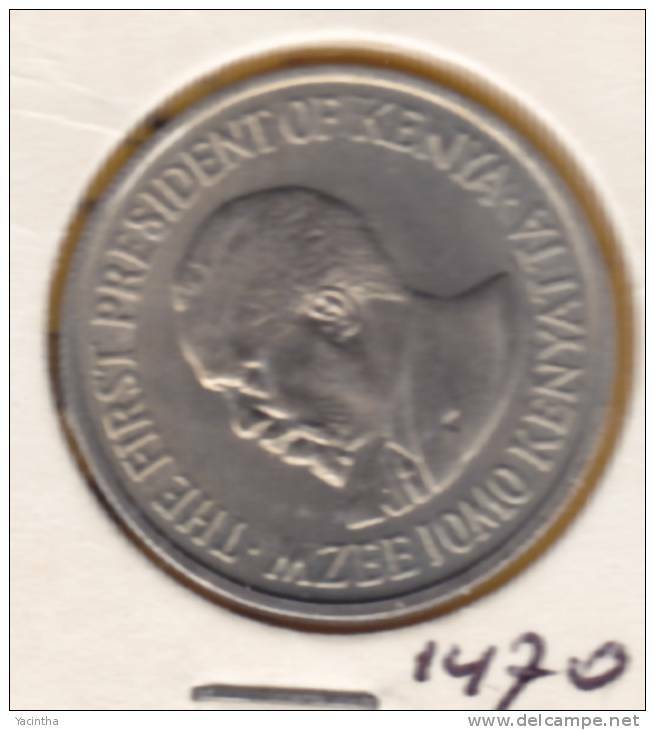 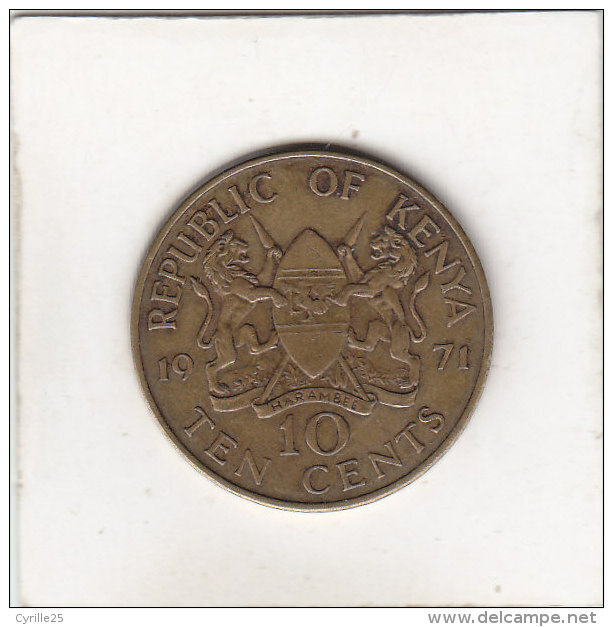 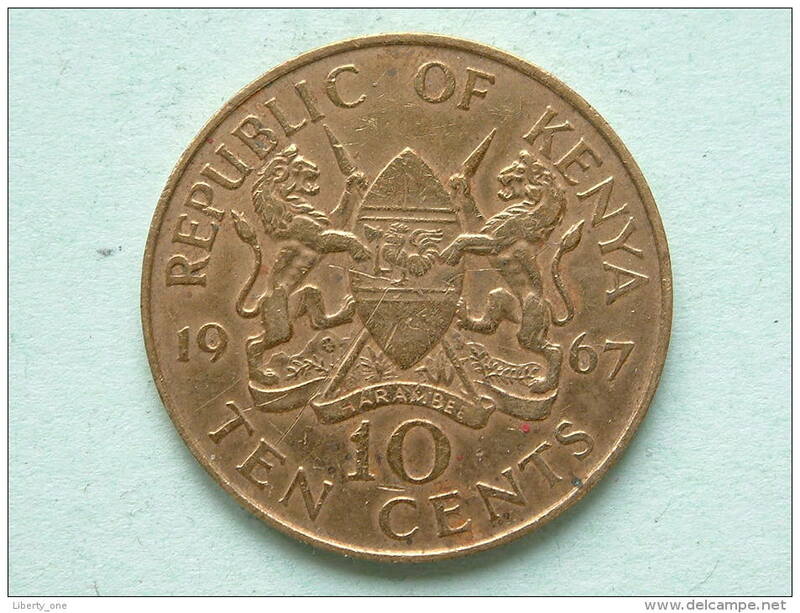 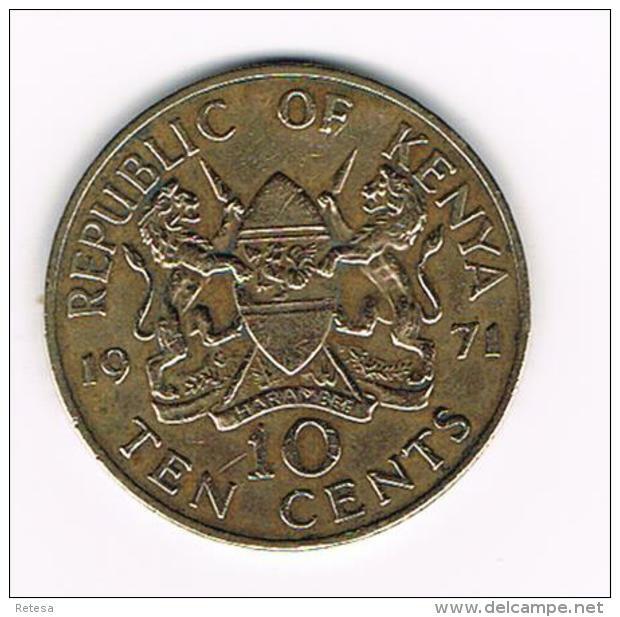 1971 - 1 Shilling / KM 14 ( Uncleaned coin - for Grade, please see photo ) !! 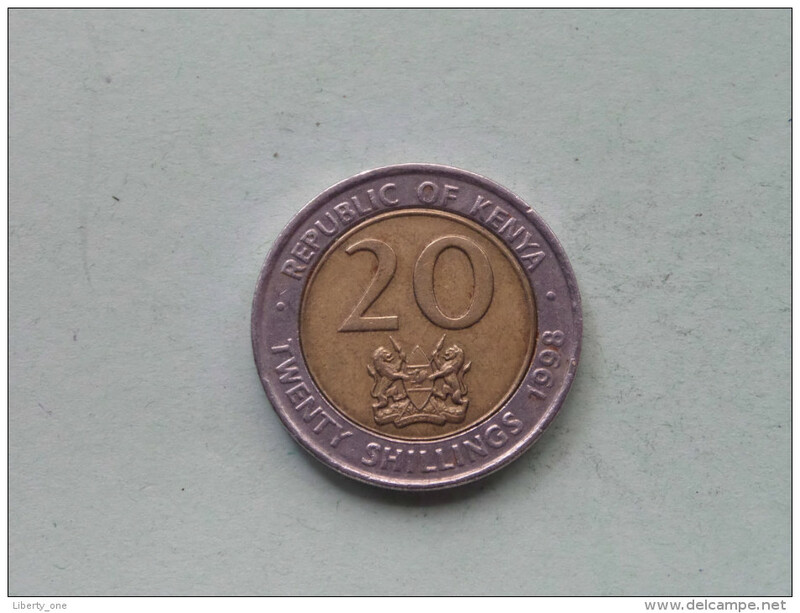 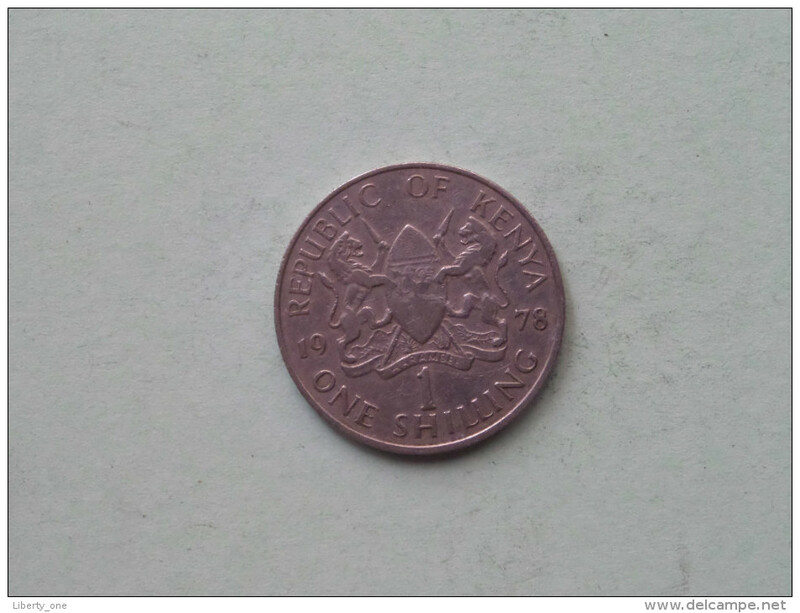 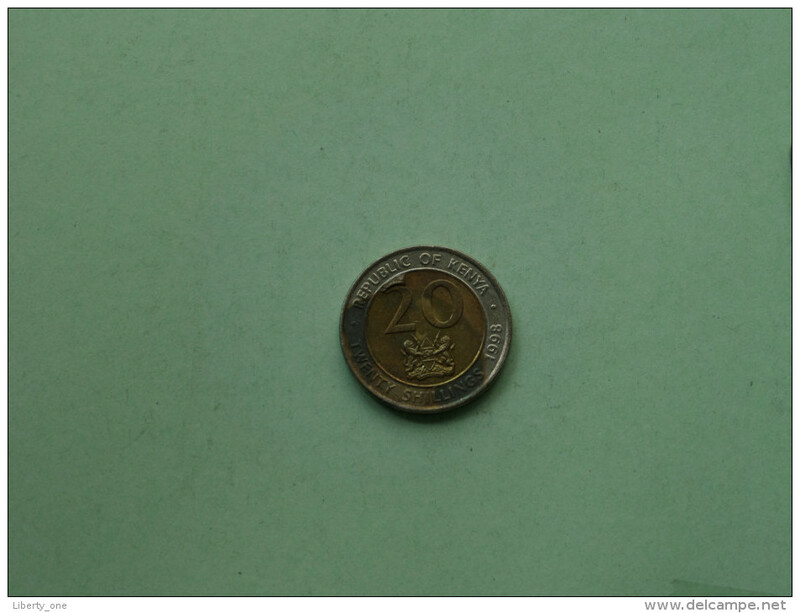 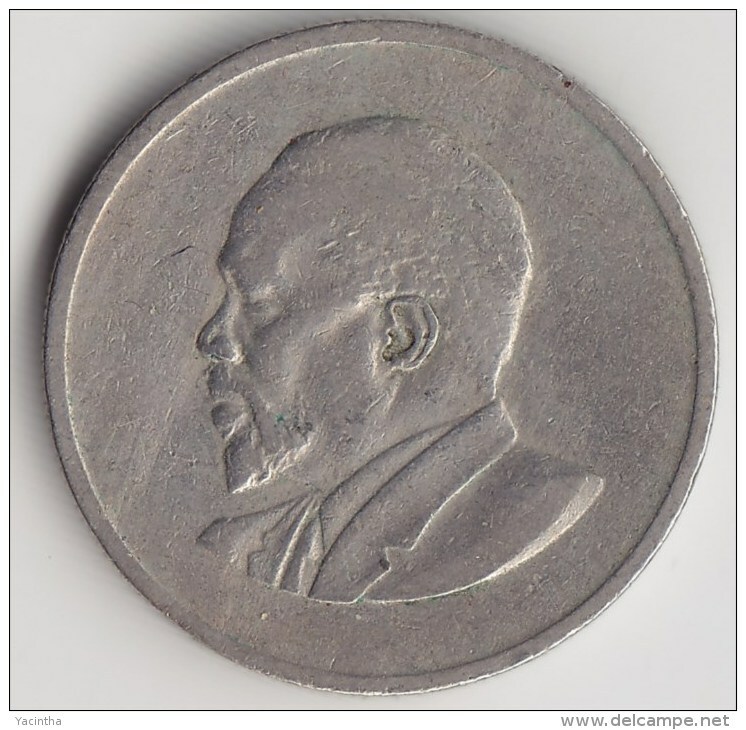 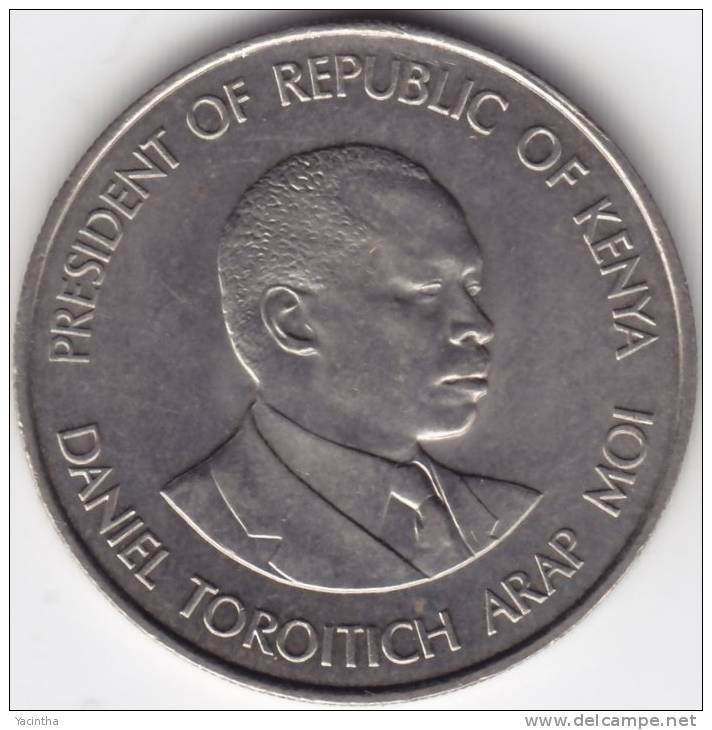 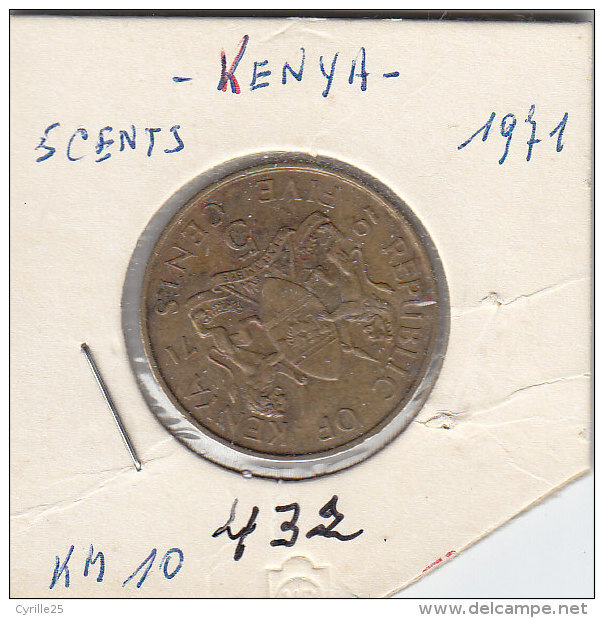 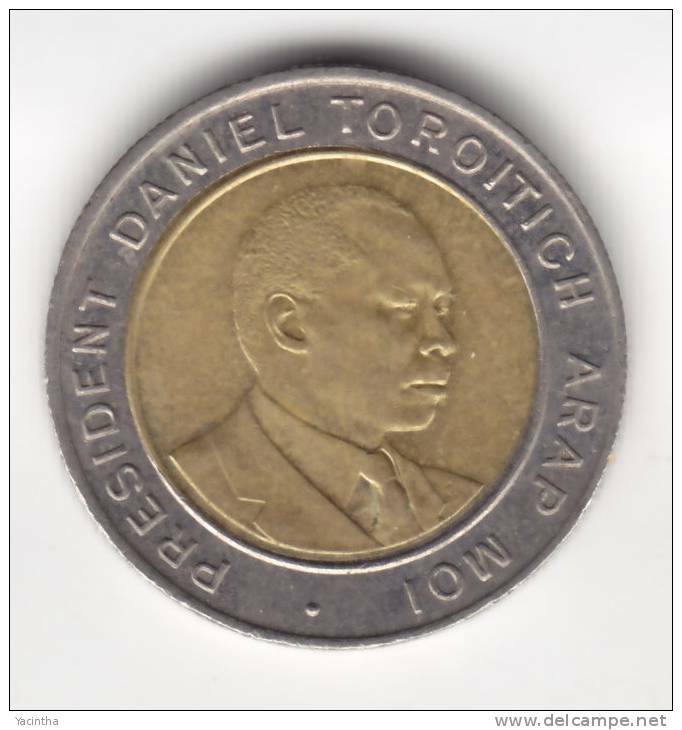 1994 - 10 Shilling / KM 27 ( uncleaned - for Grade, please see photo ) ! 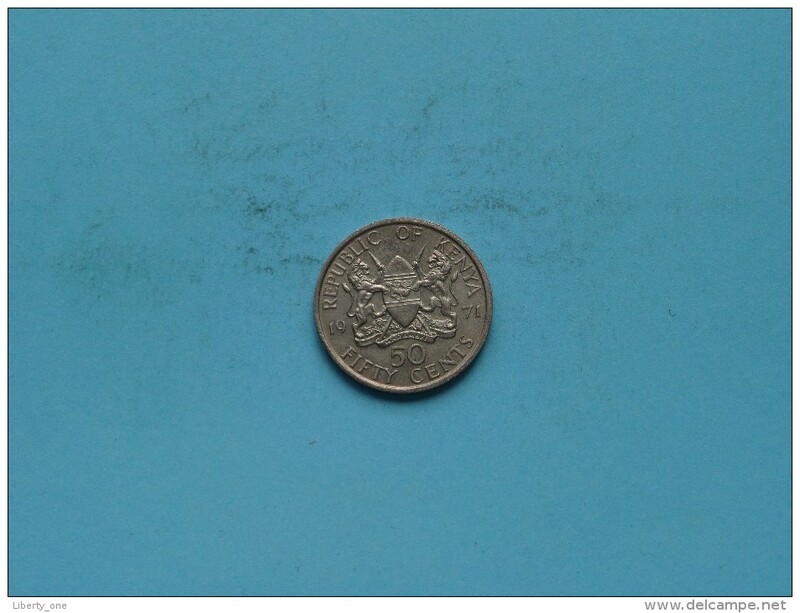 1978 - 10 Cents / KM 11 ( Uncleaned - details zie foto´s ) ! 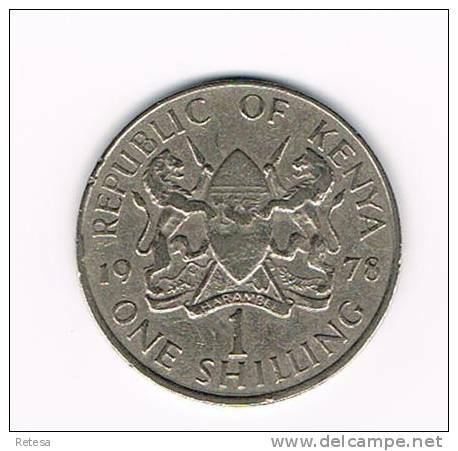 1978 - One Shilling / KM 14 ( Uncleaned - details zie foto´s ) ! 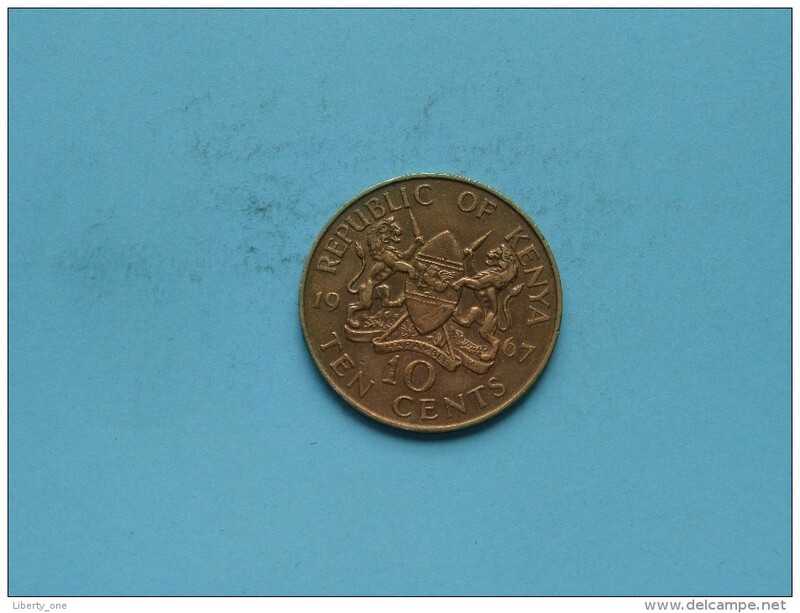 1975 - 50 Cents / KM 13 ( Uncleaned - details zie foto´s ) ! 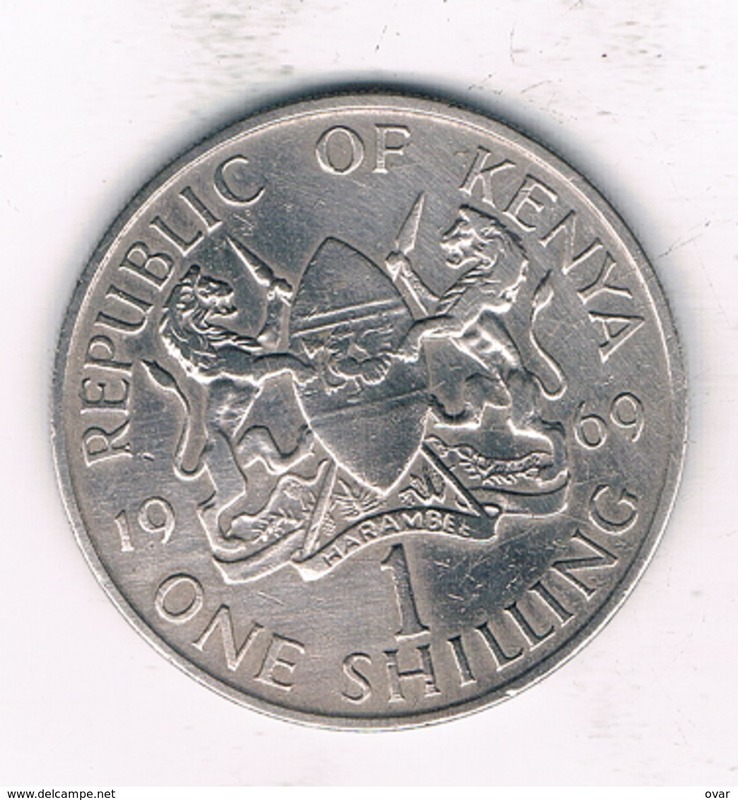 1998 - 20 Shillings / KM 32 ( details see photo ) ! 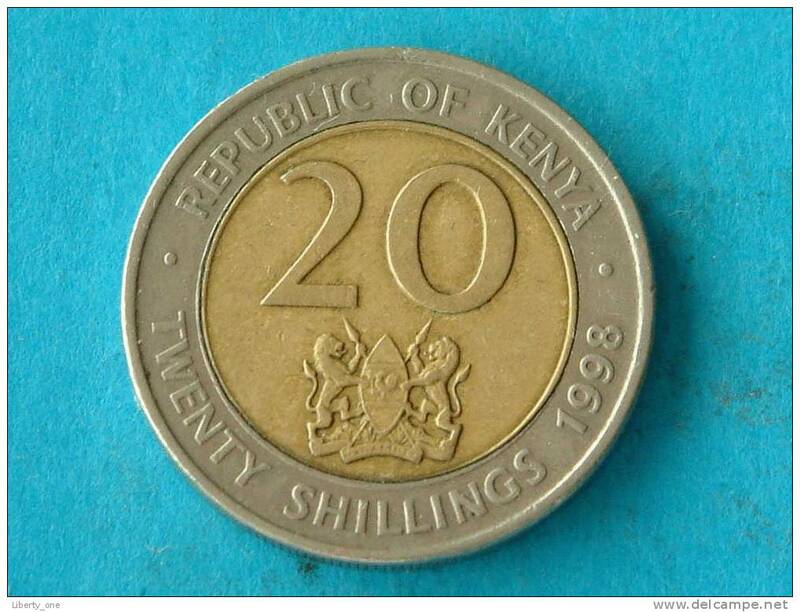 1998 - 20 Shillings / KM 32 ( for Grade, please see photo ) !! 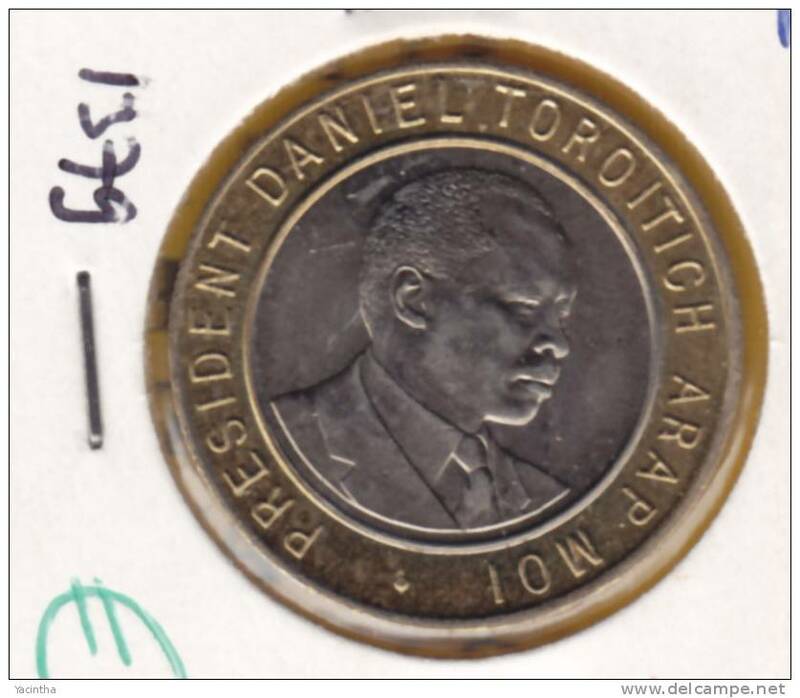 1967 - 50 Cents / KM 4 ( Uncleaned coin - for Grade, please see photo ) !! 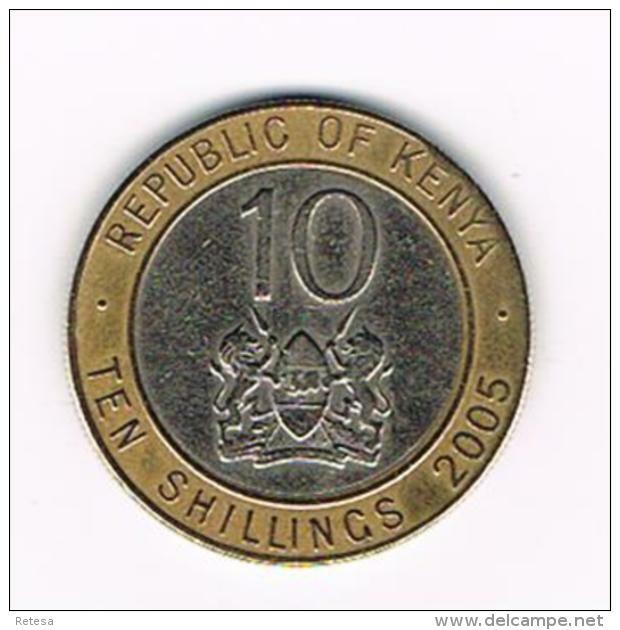 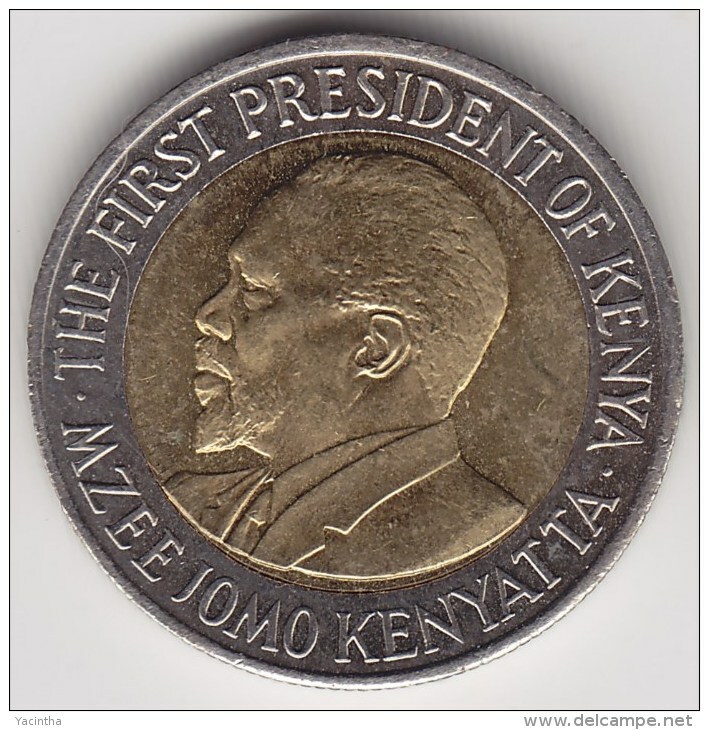 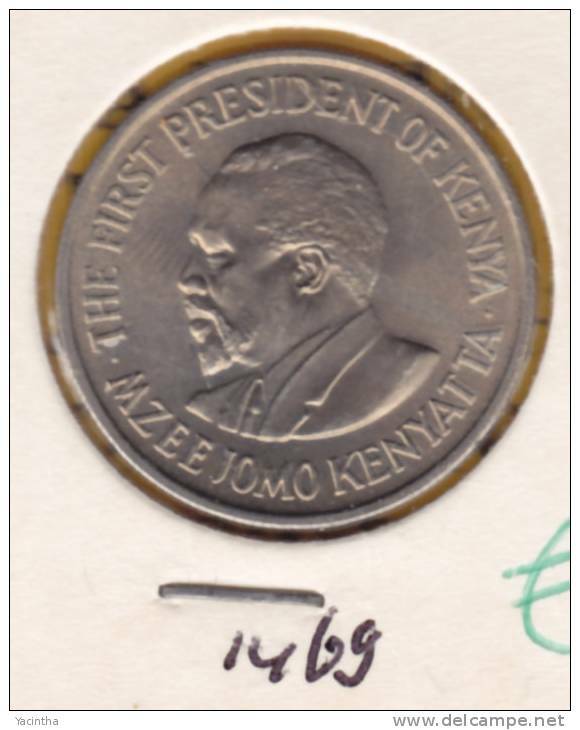 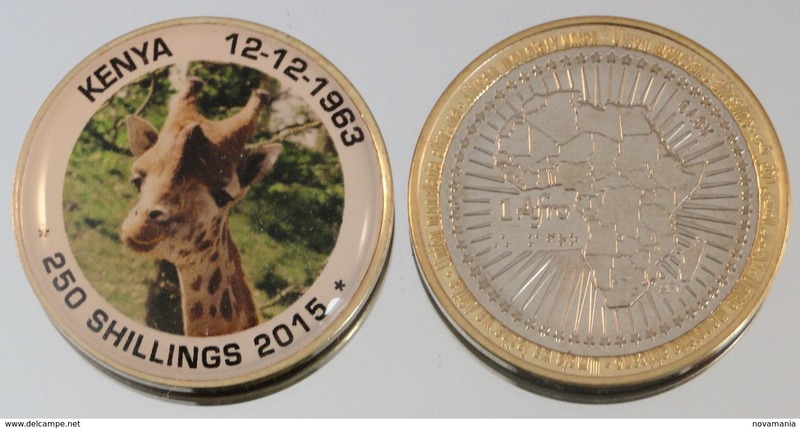 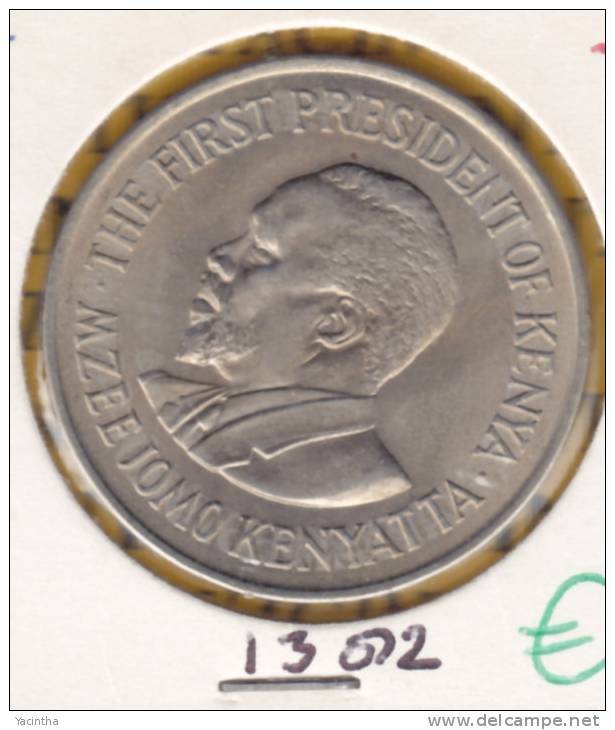 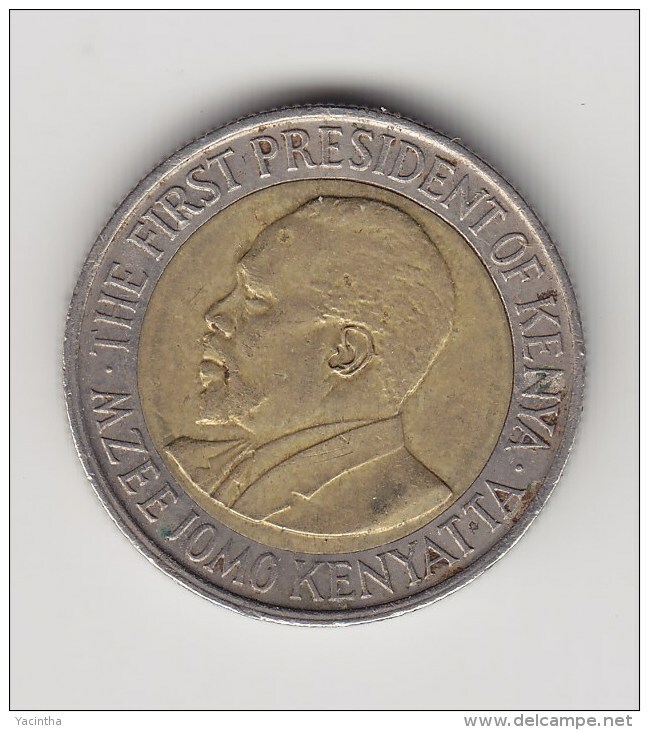 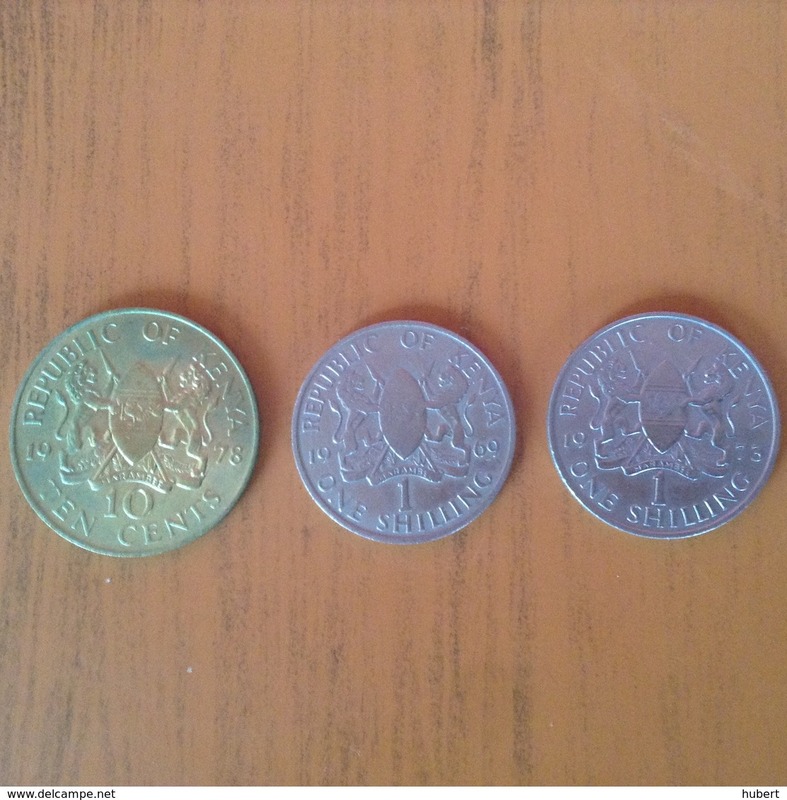 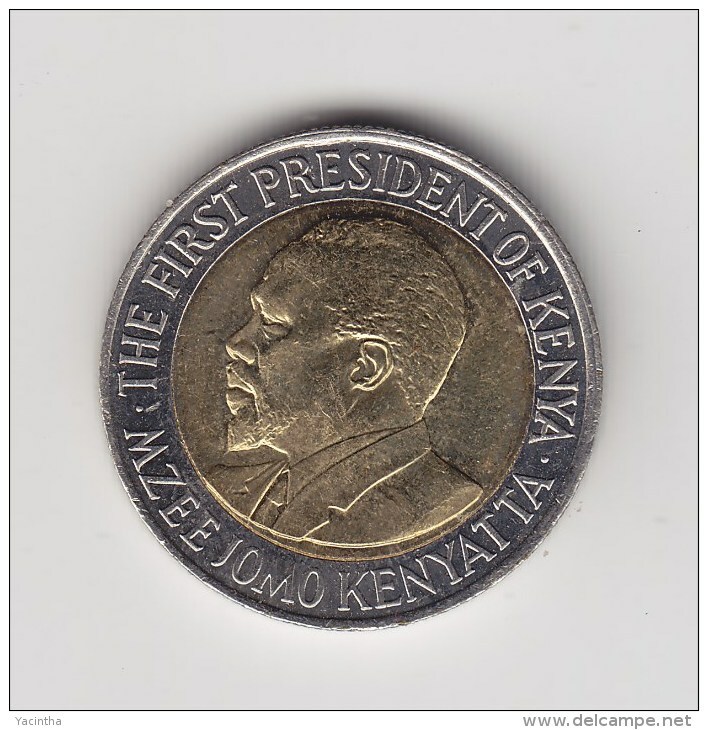 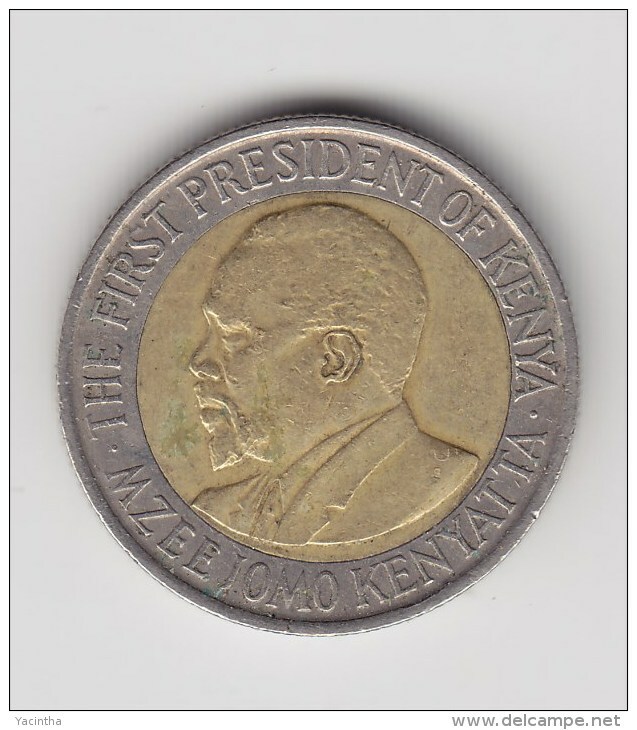 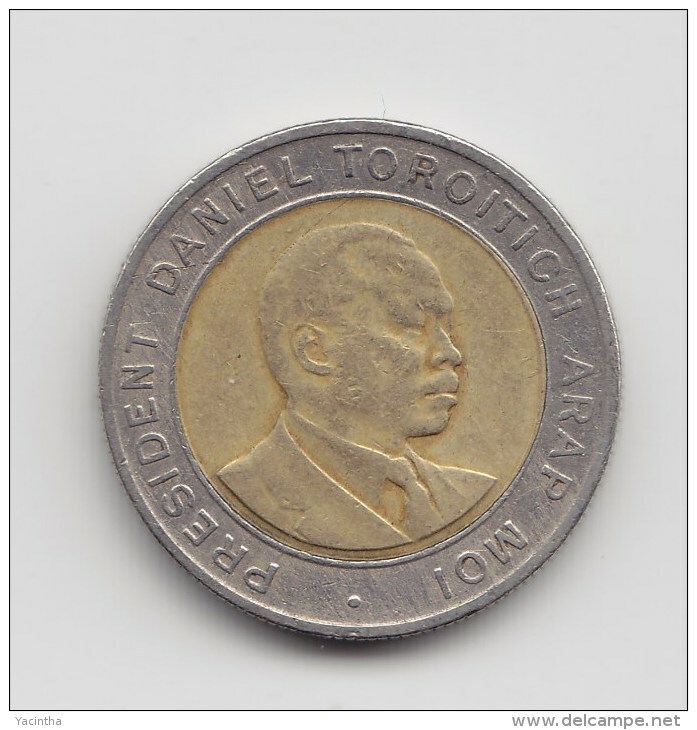 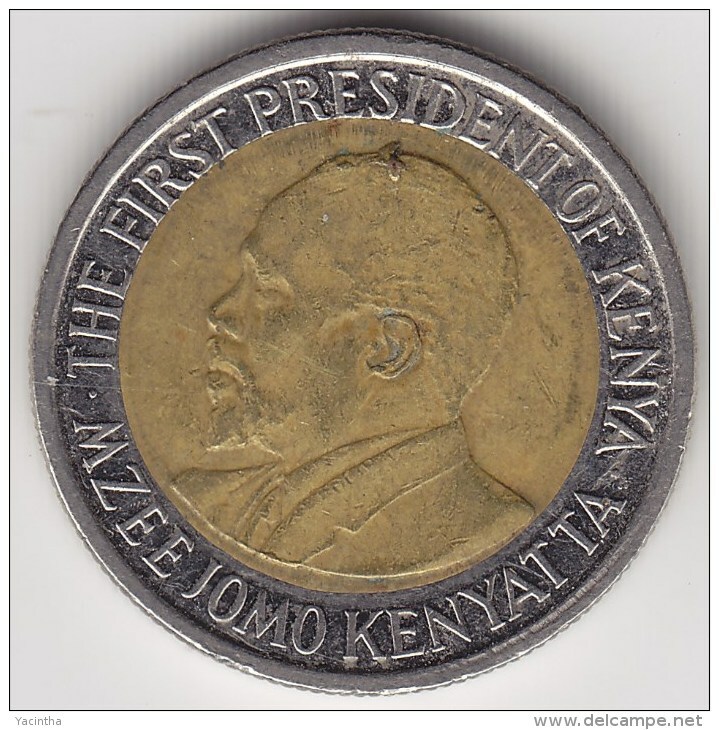 1998 - 20 SHILLINGS - KM 32 ( for Grade, please see photo ) ! 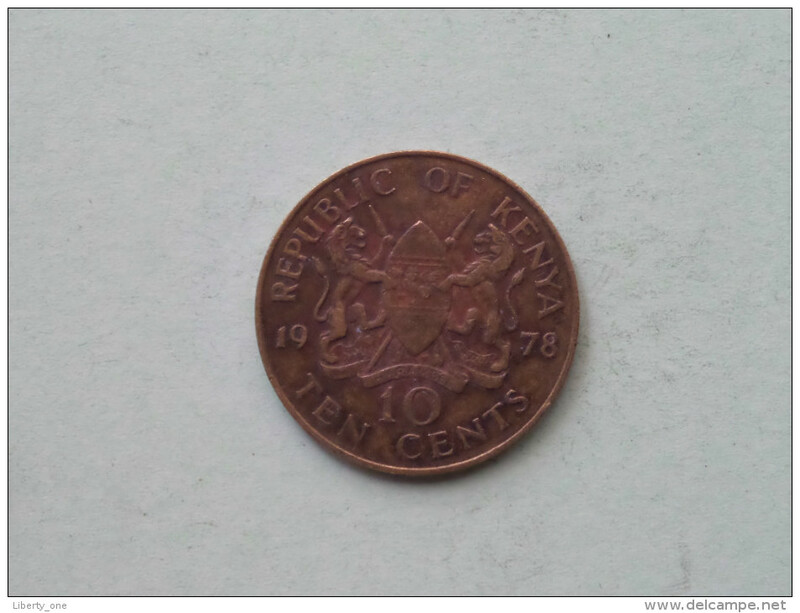 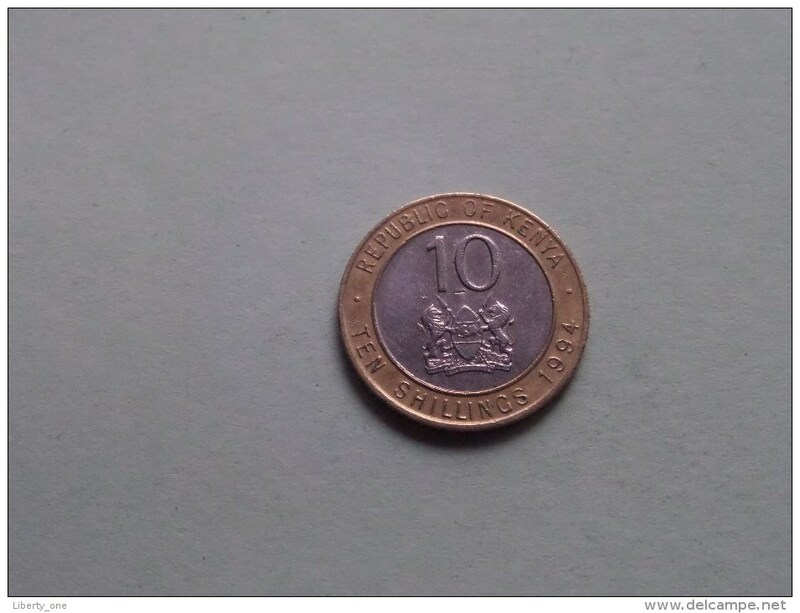 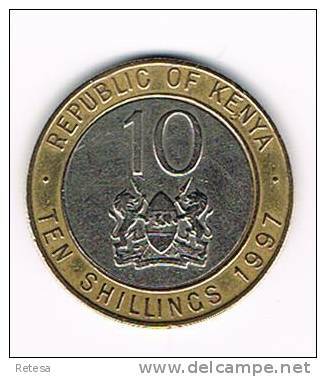 1995 - TEN SHILLINGS - KM 27 ( for Grade, please see photo ) ! 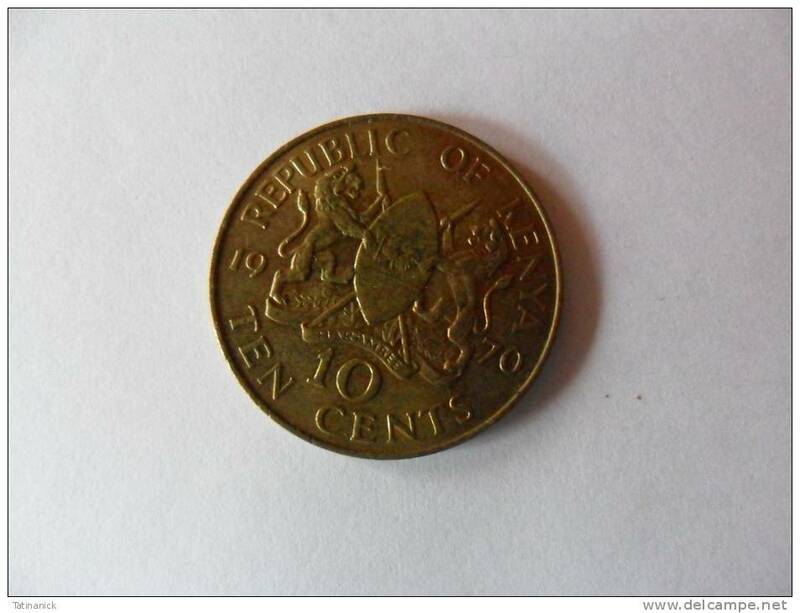 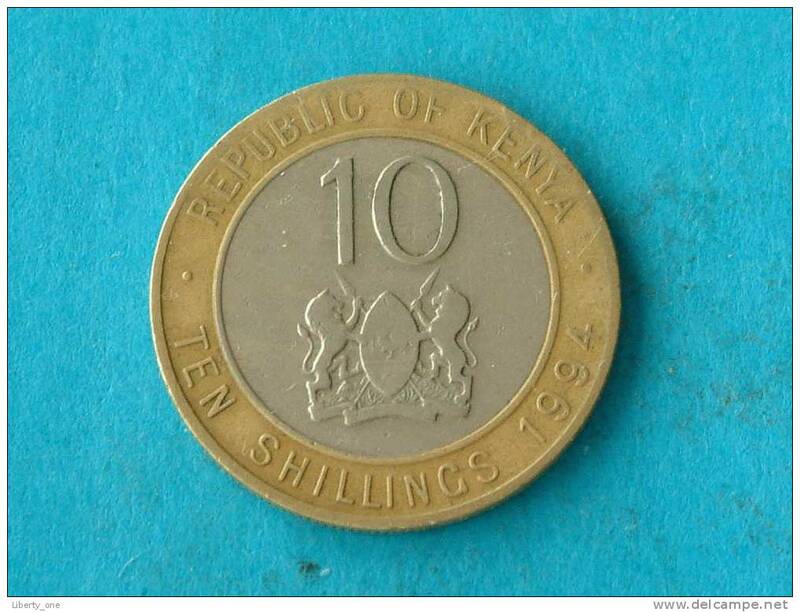 1994 - TEN SHILLINGS - KM 27 ( for Grade, please see photo ) ! 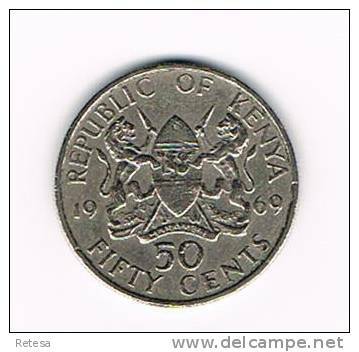 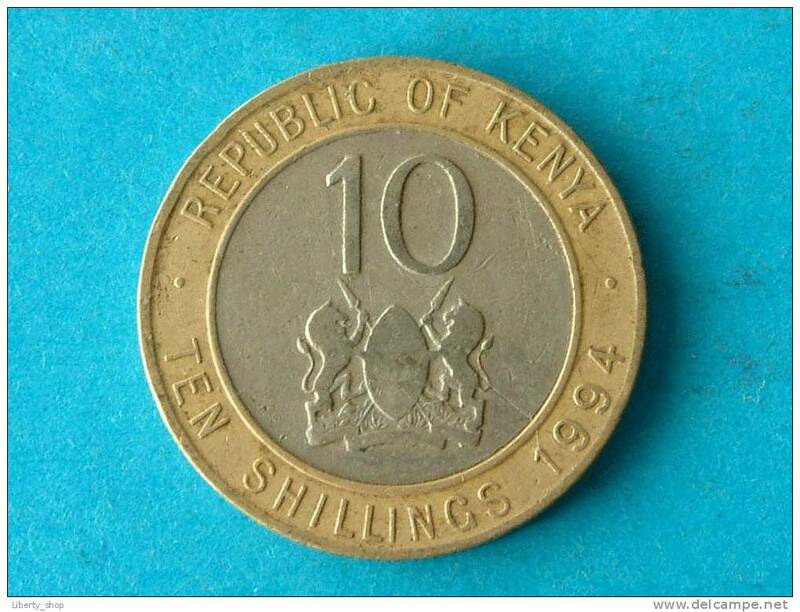 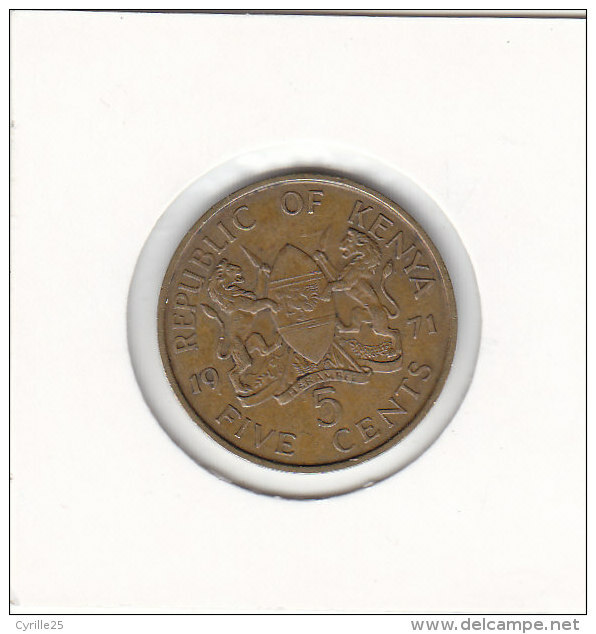 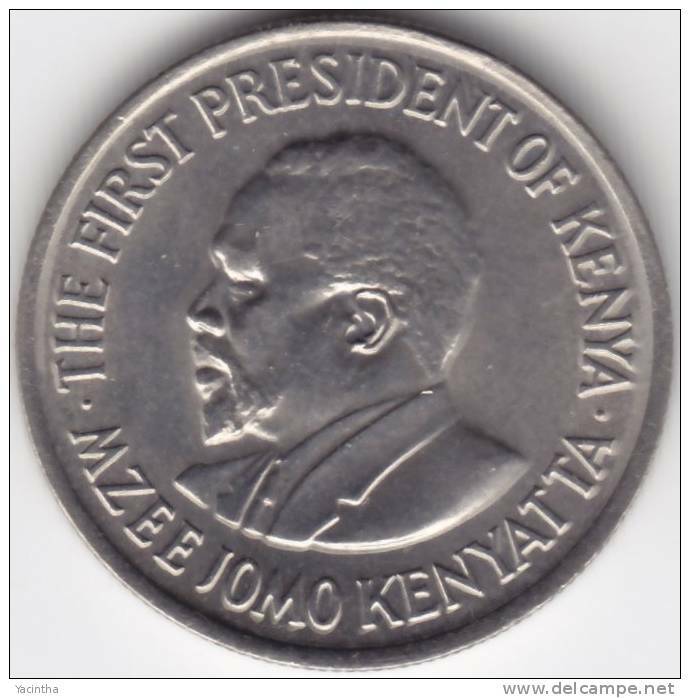 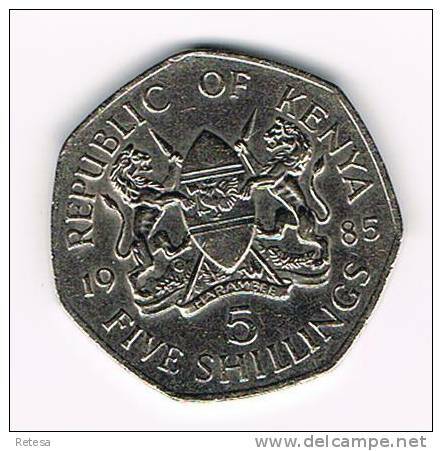 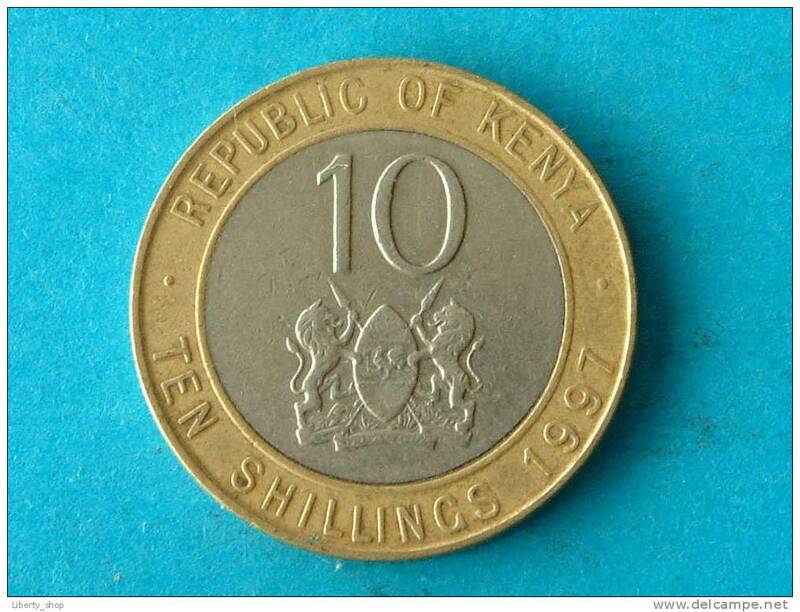 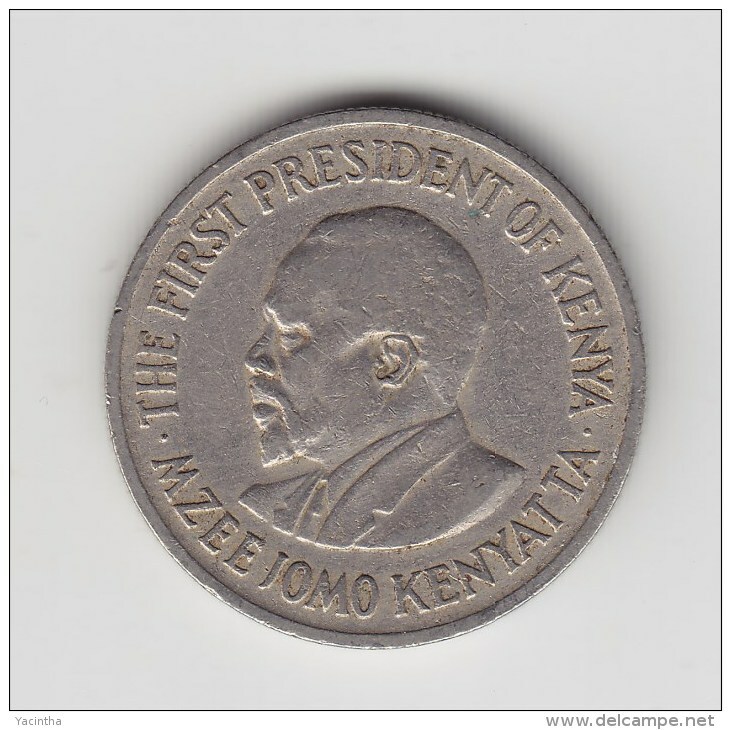 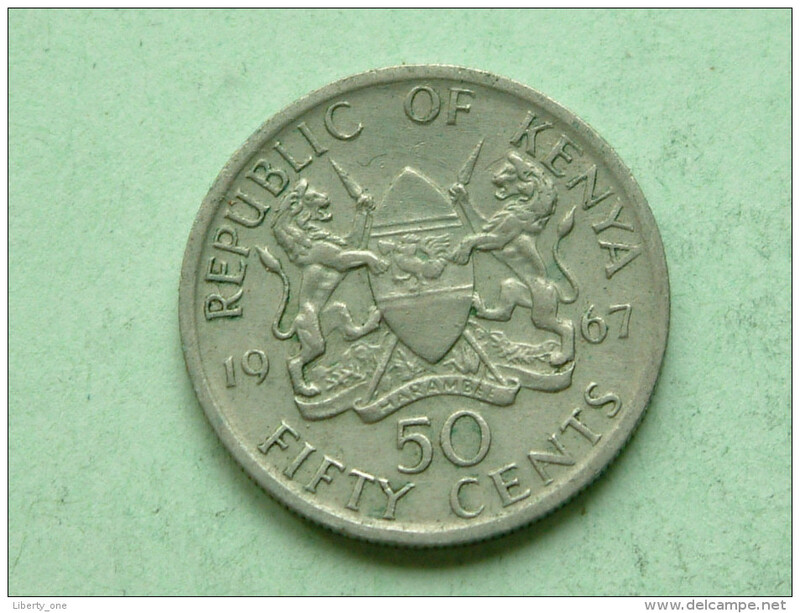 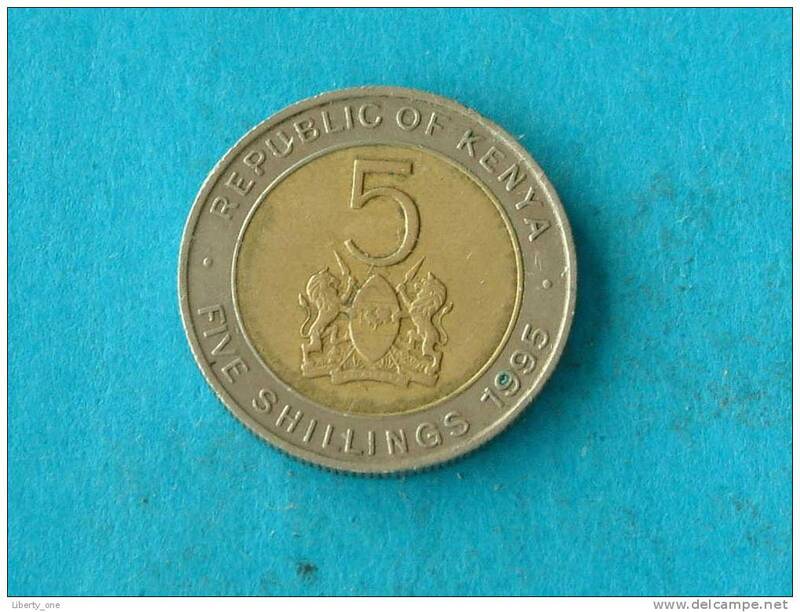 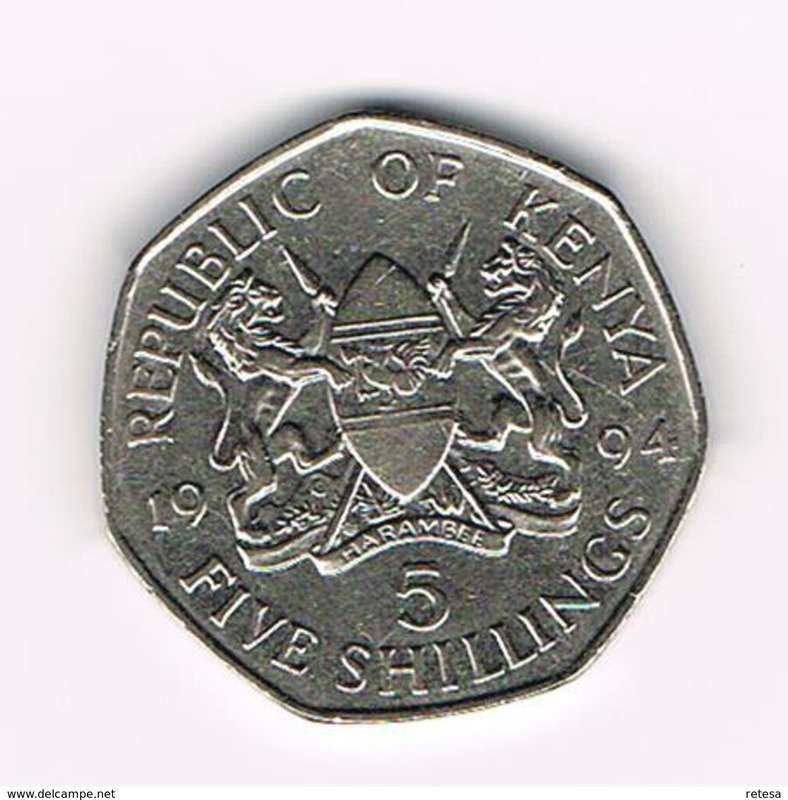 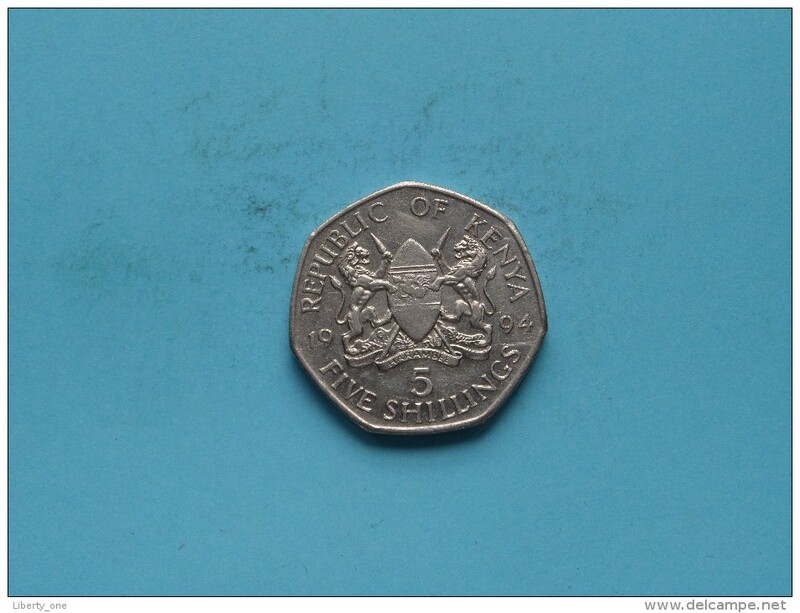 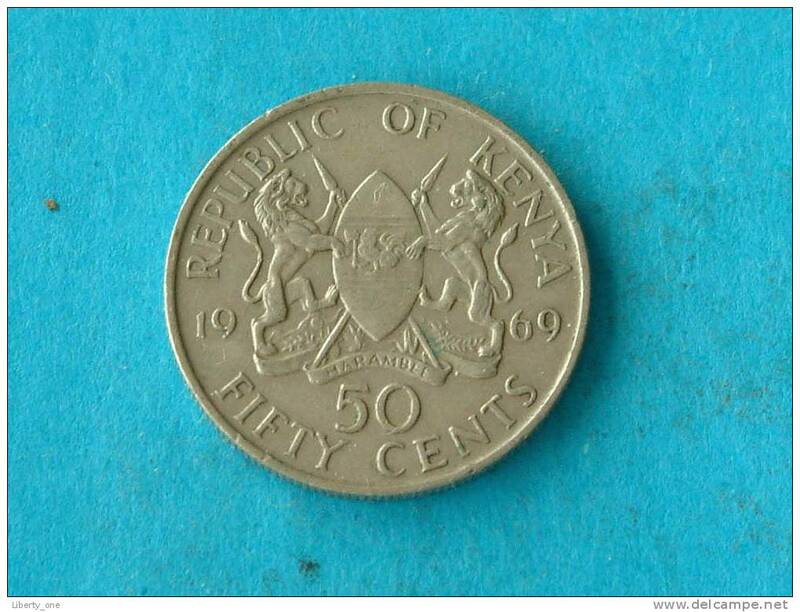 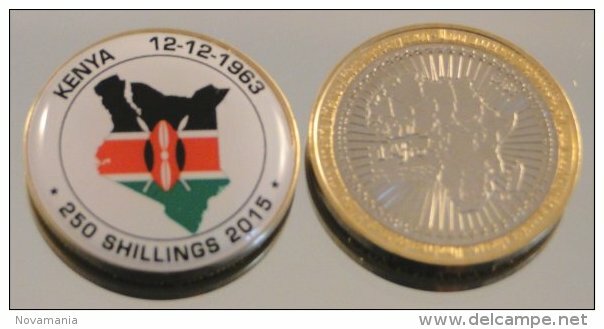 1995 - FIVE SHILLINGS - KM 30 ( for Grade, please see photo ) ! 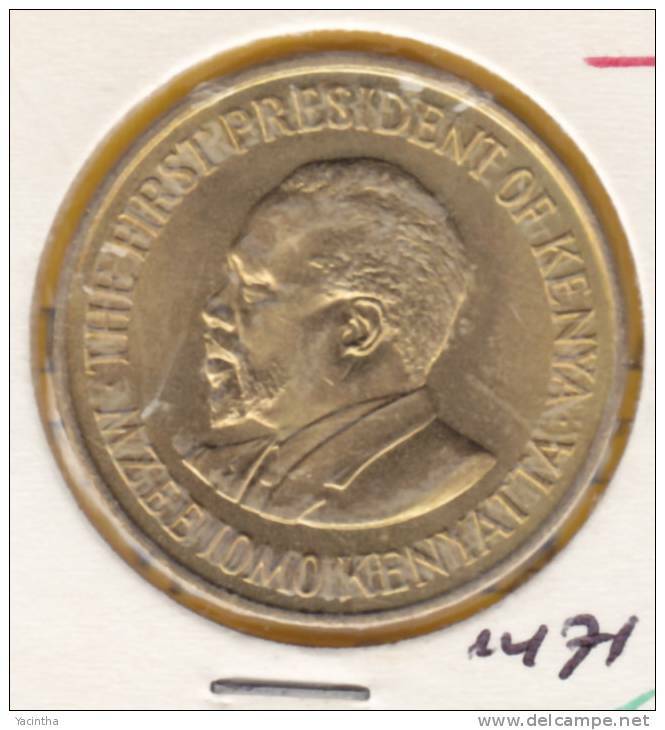 1969 - 50 CENTS - KM 13 ( for Grade, please see photo ) ! 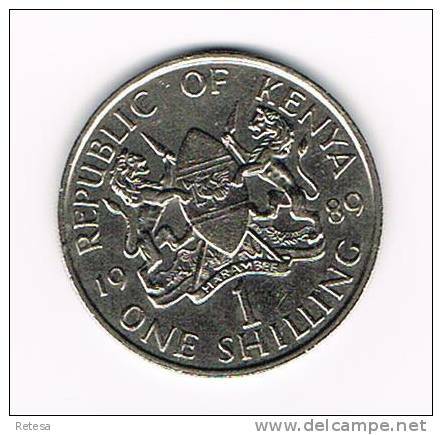 10 SHILLINGS 1994 / KM 27 ( for Grade, please see photo ) !! 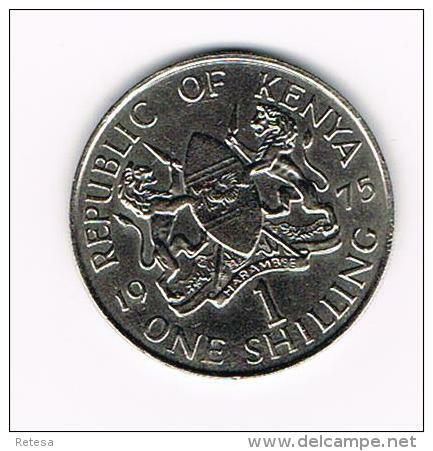 10 SHILLINGS 1997 - KM 27 ( for Grade, please see photo ) ! 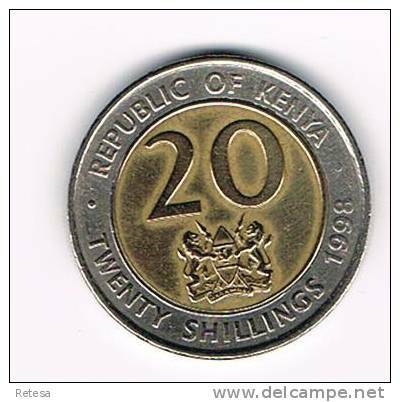 10 SHILLINGS 1994 - KM 27 ( for Grade, please see photo ) ! 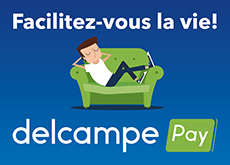 Il y a 1414 objets pour votre recherche sur Delcampe International.